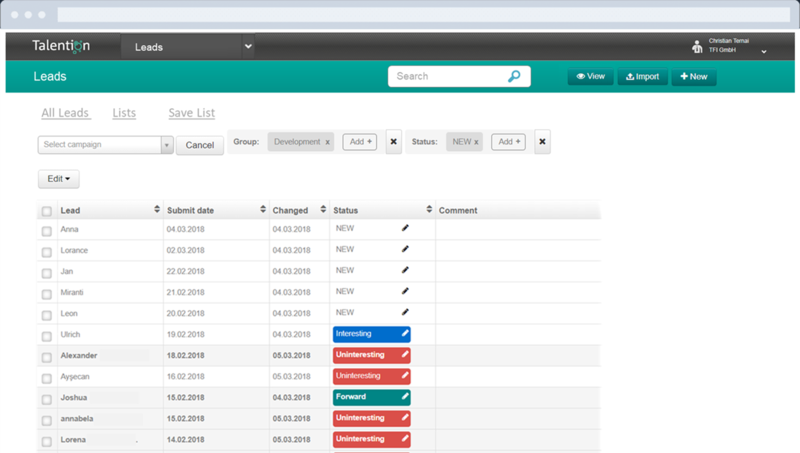 Recently, we launched our Talent Network Tool for businesses. Any company can easily and quickly create and operate its own talent network. With a talent network, you have a product at hand that you can use to convince site visitors. It can easily be integrated into your website and can be used immediately. Show a lucrative offer to interested parties, such as, "become part of our Talent Network now and receive exclusive information on trade fairs, lectures and events". Interested parties are clearly shown the added value and offered a concrete incentive to register. Did you know that only 5 out of 50 job seekers apply to your company? Although 15 out of 50 are interested in your business? 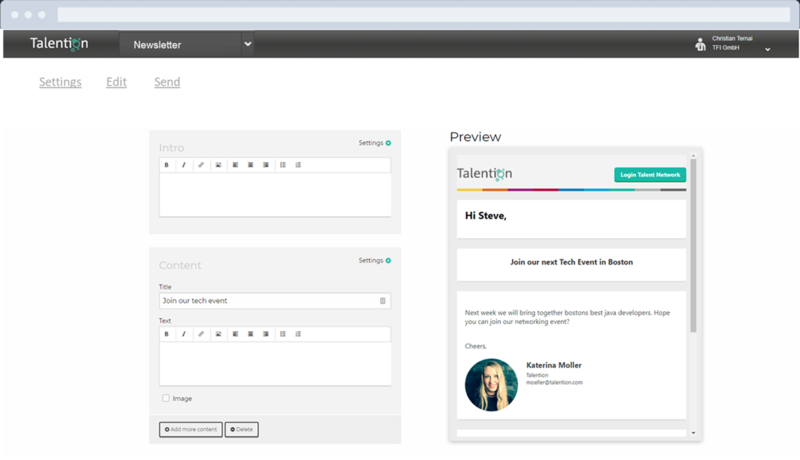 With a talent network, you can convince visitors on your job ad to stay in touch with you. Special talent network pop-up banners that pop up when a website visitor moves down the page are particularly suitable. A talent network is an ideal conversion option at trade fairs and lectures. 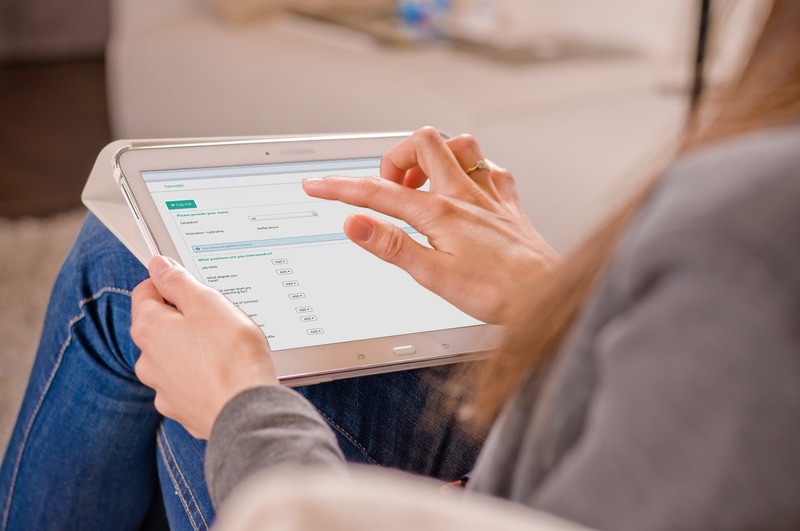 Give interested parties the opportunity to register for your network, for example on a tablet, or announce your network with a link directly in the lecture and successfully acquire subscribers. With a talent network you are on the safe side, often pools are built without consent. Let candidates directly agree to the privacy criteria so you can stay in touch long term. Stay in contact with your prospects through newsletters and emails and develop them into fans of your employer brand. This method is an efficient way to learn more about your prospects and maintain relationships with them. With a talent network you are always one step ahead of your competitors. With a well-filled pipeline of candidates, you will not be short-listed. Through a talent network, you can maintain the relationship with your prospects through several touch points and work steadily on the positive impact of your employer brand. Sourcing has never been so easy as with a talent network. Your sourcer will love it. Collect the prospect data that is also relevant for your sourcer in your network. This provides you with an ideal basis for finding suitable candidates. Another advantage of sourcing in your own network is that these contacts are already "warm". The response rate will be many times higher than regular sourcing. Those were just some of the reasons why you should have a talent network. In addition, it is a nice medium to advertise your own events via newsletters. For example, send a newsletter to all the developers in your network to invite them to a developer event and convince them to join your company at your own event. A talent network brings you a multitude of advantages. On the one hand, you can exploit currently untapped potential, develop prospects and recruit more efficiently. Another benefit of a talent network is the speed of implementation. It is enough to integrate a short text-script into your website and you can use your talent network. Talention offers a state-of-the-art talent network. 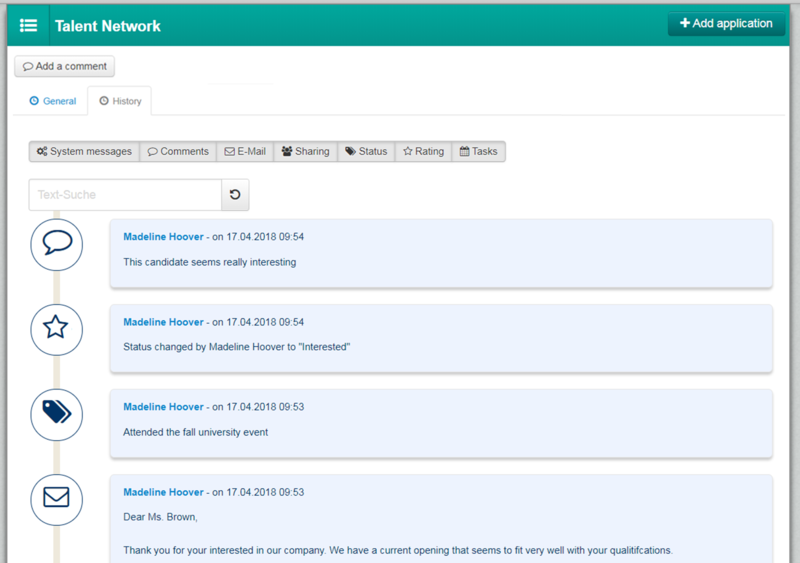 In a non-binding demo, we would like to show you what your personal talent network can look like.